WDG’s New Arlington, Virginia Office is Now Open for Business! WDG is immensely excited to announce the grand opening of our incredible new office in Clarendon! We have been working towards creating the new Arlington, Virginia office for over a year, and could not be more thrilled with how it has turned out. Check out some of the fantastic amenities and benefits of the new Clarendon space! 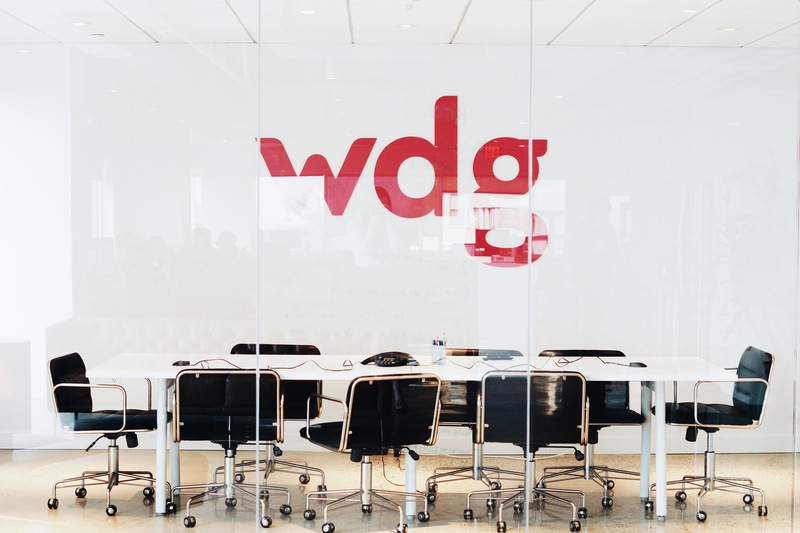 Alongside the physical move to Arlington, WDG’s management team has focused on the team’s internal processes and talent development. “A change of scenery alone doesn’t grow an agency,” explains Ab. “Our evolution is also occurring internally as we implement improved processes aimed at better engaging our clients and partners for more seamless project experiences.” With improved processes and client engagement, WDG is focused on team-oriented recognition activities, such as peer-to-peer appreciation programs, team-bonding events, and office amenities to support an enjoyable work experience. We are also maintaining our altruistic efforts by continuing to volunteer with community organizations like Girls Who Code and GiveBack DC. 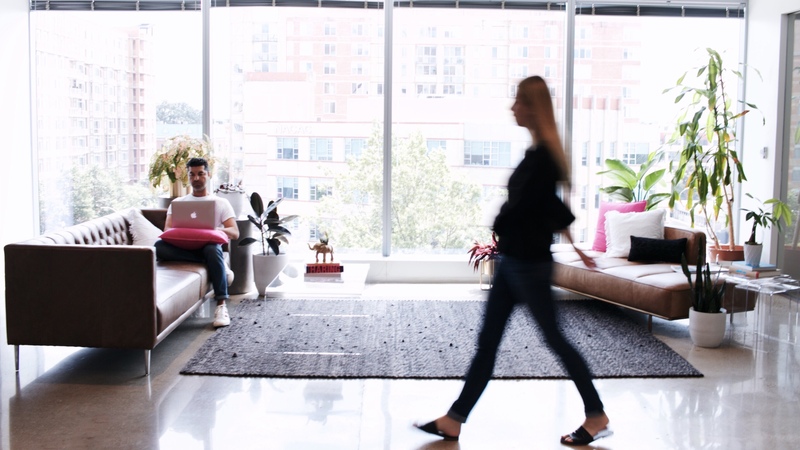 Ensuring a fantastic company culture means crafting an environment that fits the creativity of the people involved. We have a sleek new workspace with beautiful glass conference rooms, open desk seating, window views for all, a massive kitchen space, and polished concrete floors. Our foyer is flooded with light and offers visitors a gorgeous view of the Arlington skyline. With modern aesthetic touches and stylish new art, WDG is redefining the meaning of creativity. 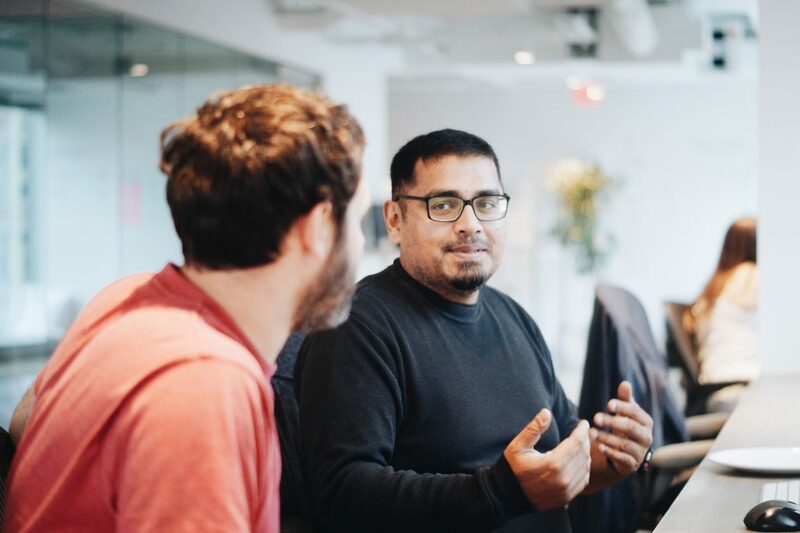 Incredible employee amenities like a lounge center, fully stocked kitchen, and rooftop deck, ensure that our team is eager to come to work every day. The bustling heart of Arlington highlights Clarendon’s top-notch restaurants and shopping scene. 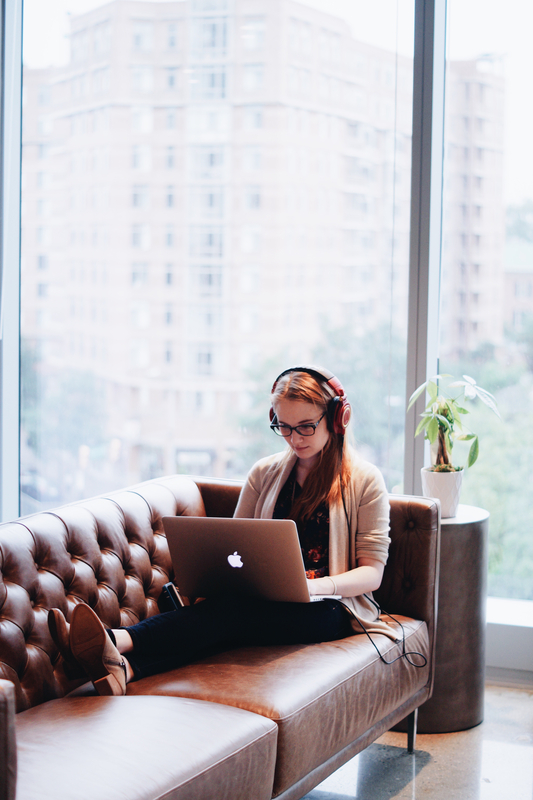 Remote work opportunities and a tech-savvy office structure means we can all balance life and work a little more easily. Company stipends for transportation, travel, and talent development budgets also ensure that our employees grow as individuals and professionals to better serve themselves and their career goals. The in-building gym and easy-access Metro station arriving at our literal doorstep don’t hurt either. Another strategic benefit to WDG’s transition into the bustling heart of Arlington is our focus on growing community engagement. We designed the new office space with community events in mind. Our office is going to be an open space for thought leadership, drawing the best and brightest of the DC tech community for panel talks and meetups with ample networking opportunities. Fully curated networking opportunities will bring together CEO’s, industry experts, and professionals who are leading their organizations with innovative ideas. Be sure to follow us on Instagram or Twitter to learn about upcoming meetups and events. Want to get involved? 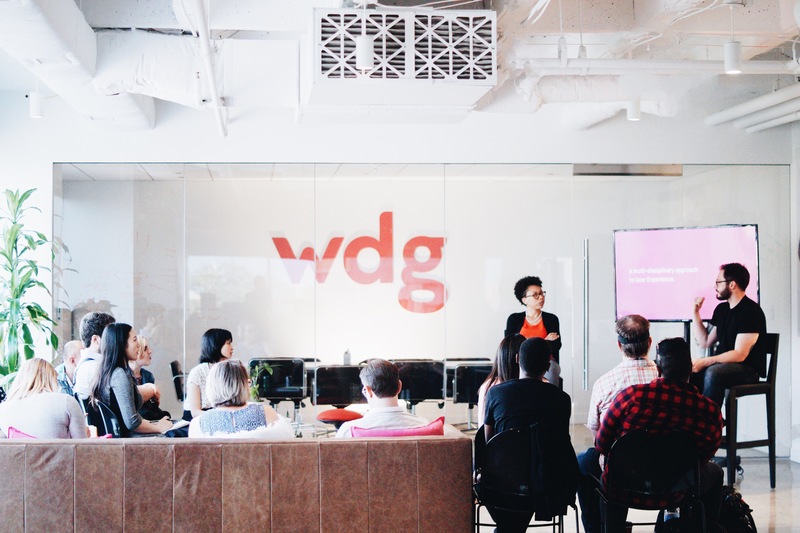 Contact us to submit an idea for a talk or to be a speaker at an upcoming WDG-hosted event. We can’t wait to see all of these fantastic leaders in one space!